Bro. 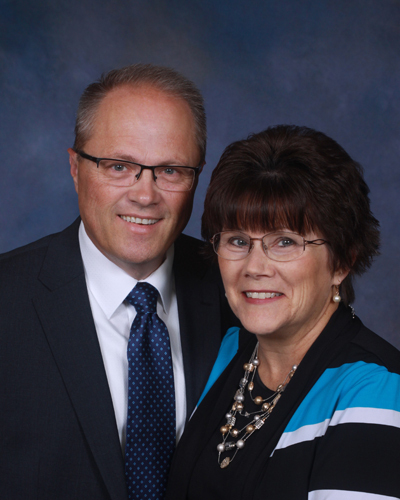 Ron and Mrs. Twila were married in 1982, and the Lord blessed them with two children. Rachel is married to Ryan Wehr, and they have two children, Harrison and Harper. They live in El Dorado and serve the Lord in various ministries here at Temple. Stephen is married to Megan, and they serve the Lord at Arden Road Baptist Church with Pastor Aaron Denson. They have three children, Henrie, Sadie, and Lucie. Bro. Ron and Mrs. Twila love the ministry and count it their honor and great joy to serve the Lord with the faithful and loving people of Temple Baptist Church.